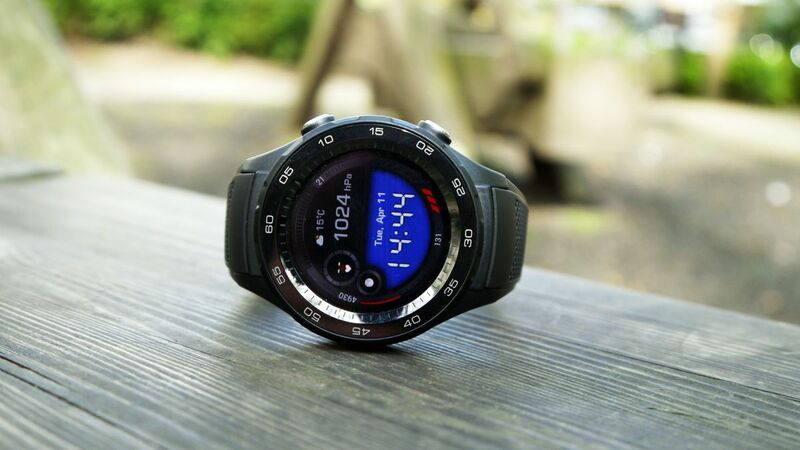 Huawei CEO Richard Yu confirmed at IFA 2018 that the company is still interested in the smartwatch market despite not launching a new piece of wristwear for over a year and a half, and now we may have a clear picture of the next watch’s name. The Huawei Watch 2 may be followed up by the Watch X as the company has trademarked the name in Europe. According to a trademark filing from the EUIPO (European Union Intellectual Property Office) the company has listed the name “Watch X”. This isn’t confirmation the watch is coming soon. Companies often trademark a variety of names for future use, so it may a new device from the company is in development but isn’t ready to be sold under the Watch X name. Yu said in his interview at IFA 2018 that the company wants to reconsider smartwatches before releasing another and ensure there’s a big tech upgrade. On the other hand, it may be Huawei has been working on this behind the scenes and we’ll hear more about the device we originally expected to be called the Huawei Watch 3 in the coming months.